With the Brecon Carreg Barry Island 10K just days away, we thought we’d help ease the nerves and get you excited for the all-new event taking place on August 5th. With a new challenge just around the corner, here are 10 tips for each phase of race preparation and the big day itself! We assume you’re well underway with your training, but if not – fear not! Aim to get out as soon as possible and find a pace that suits you best. Work on your fitness and feel ready by the beginning of August. Enclosed in your race pack will be your running number, bib and timing chip. 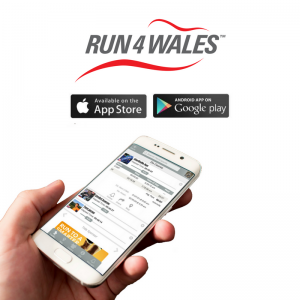 Be sure to keep your chip safe as this is what will give us your finishing time and allow family and friends to track your progress on the Run 4 Wales app! Start with a healthy breakfast and remember to hydrate well in the lead up to race day. 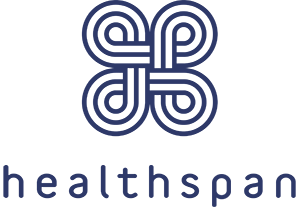 Brecon Carreg water will be on-hand throughout the race to ensure our runners stay well-hydrated in the height of summer. Stood at the start line, limber up and stretch. All that pent-up nervous energy and excitement needs to be used for good, so stay on your toes and get ready for an exciting new challenge! The first kilometre is about finding your pace and getting into your stride – but the most important thing is to relax. Enjoy being surrounded by others, find a grouping and take in the unique Barry Island views. The Brecon Carreg Barry Island 10K isn’t meant to be easy. There are hills and there will be challenges, but that’s what makes the experience so rewarding. Appreciate the pretty Romilly Park and look forward to approaching the views on offer at the Knap. 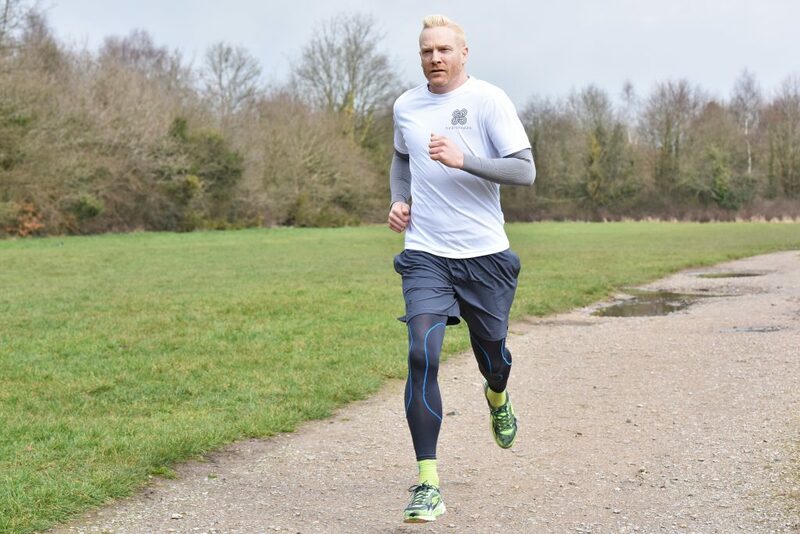 If you’re in sight, it’s worth giving it your all to beat legendary Welsh runner Iwan Thomas. 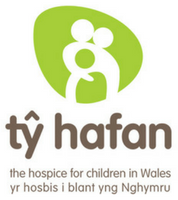 For every runner that crosses the line before him, leading vitamins and supplements supplier Healthspan will donate £10 to Lead Charity Tŷ Hafan. With most of the hills and hard work out the way, it’s time to let your training kick in. Maintain your stride and attempt to finish strongly! This is where the hard yards in training finally start to kick in. It’s your moment to shine. Head down the final straight overlooking Whitmore Bay and cross the finish line in style. Smile for the camera, collect your medal and t-shirt and meet your friends to celebrate! It’s the last thing you think of, but it’s important to warm down to prevent injury further down the line. Once that’s done, relax and wear your medal and t-shirt with pride!